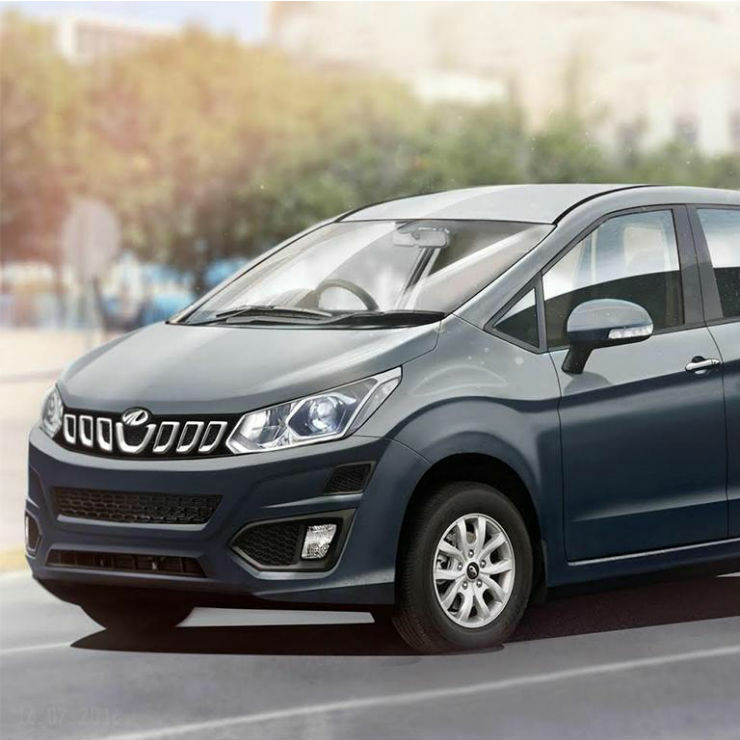 Mahindra & Mahindra, the popular Indian UV manufacturer, recently revealed the market name of its upcoming premium MPV. The launch of this MPV will be followed by two all-new SUVs, both of which will have a Ssangyong connection. But the company’s new car onslaught won’t end here. Mahindra plans to launch as many as 10 new cars and SUVs in the near future. Here are all the details on these new vehicles. The much-awaited U321 MPV will be launched under the Marazzo moniker. The Marazzo will be slotted between the Scorpio and the XUV500 and will be the most premium Mahindra MPV yet. It will be powered by new-age petrol and diesel engines, which will be available with both manual and automatic transmissions. The Marazzo will aim to fill the void left behind by the last-gen Toyota Innova. Also, it will become a direct rival to the upcoming all-new Maruti Ertiga MPV. 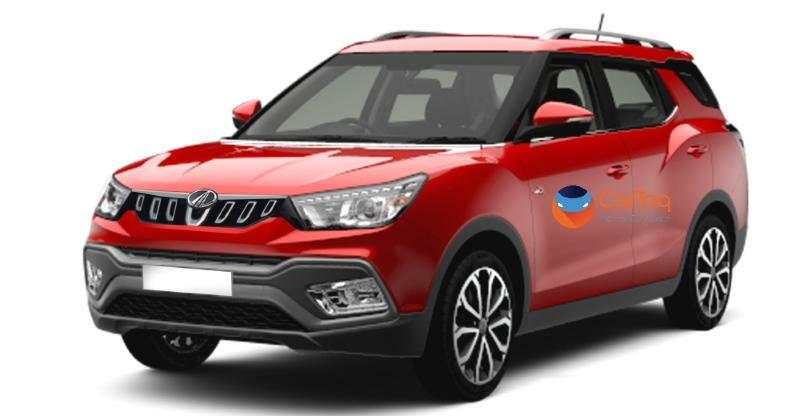 Mahindra & Mahindra is also close to launching an all-new sub-4-meter compact SUV that will rival the Maruti Vitara Brezza. 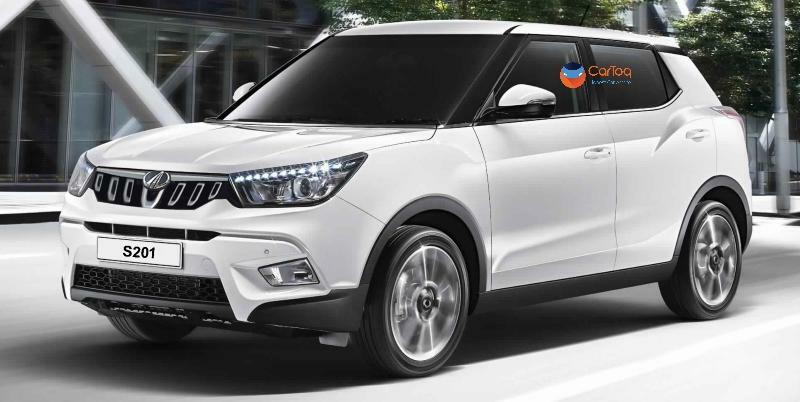 Currently known as the S201 (internal codename), this SUV will be based on the Ssangyong Tivoli and will be launched by the end of this year. It will be powered by new-age petrol and diesel engines that are likely to segment-leading performance figures. Transmission options will include both manual and automatic units. 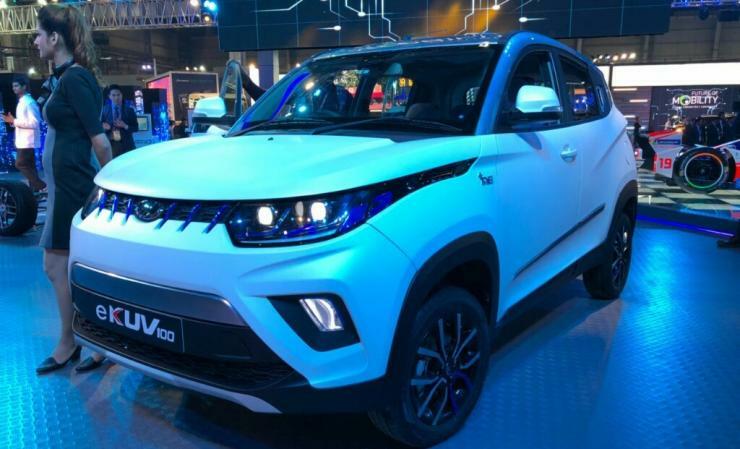 The S201 will become Mahindra’s most advanced sub-4-meter offering and is likely to replace the slow-selling NuvoSport in the company’s product portfolio. 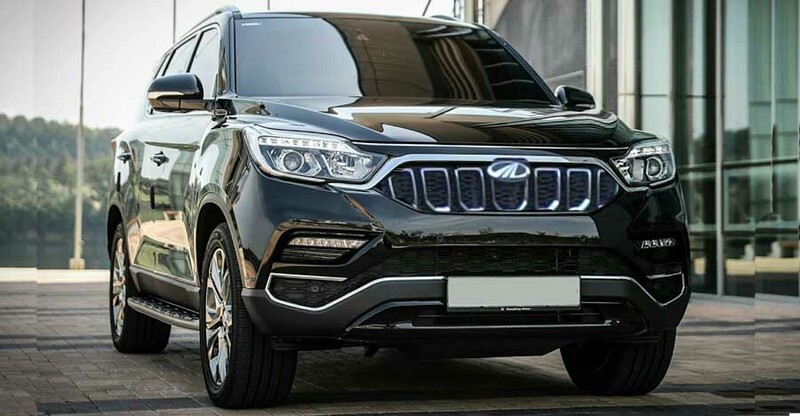 Mahindra & Mahindra will launch a re-badged version of the Ssangyong Rexton G4 large SUV in India. Rumours abound that the Rexton will go on sale under the XUV700 moniker, and that it will take on the Toyota Fortuner and Ford Endeavour. The XUV700 will be launched around this year’s festive season. Prices are expected to start around the Rs. 22 lakh mark. Mahindra & Mahindra plans to launch as many as three new electric vehicles in the Indian car market. The first of these is likely to be the eKUV100, which is nothing but an electric version of the KUV100. The eKUV100 has already been showcased at the Auto Expo 2018. It will borrow its electric powertrain from the eVerito electric sedan. Another electric-powered Mahindra that will be launched in the near future is the all-electric version of the S201. It has already come to light that the S201 electric will have a 250-kilometre battery range and a 0-100 Kmph timing of 11 seconds. The electric-powered sub-4-meter compact SUV will have a top speed of 150 kmph. The company also plans to launch a long-wheelbase version of the S201. The LWB version will offer seven seats. Engines are likely to be carried over from the sub-4-meter version. The 7-seater S201 will take on vehicles, such as the Honda BR-V, Renault Duster, and Hyundai Creta. The current generation Mahindra Scorpio is approaching the end of its lifecycle. It will be replaced with a more modern version that will be underpinned by a new ladder-on-frame chassis. The new platform will come from Ssangyong. The new Scorpio will get modern diesel and petrol engines. It will offer a higher crash protection and a longer list of features. It has already been revealed that the new-gen Scorpio will get a new 2.0-litre turbocharged diesel engine that will be BS VI compliant. The SUV will even offer a turbocharged petrol engine. 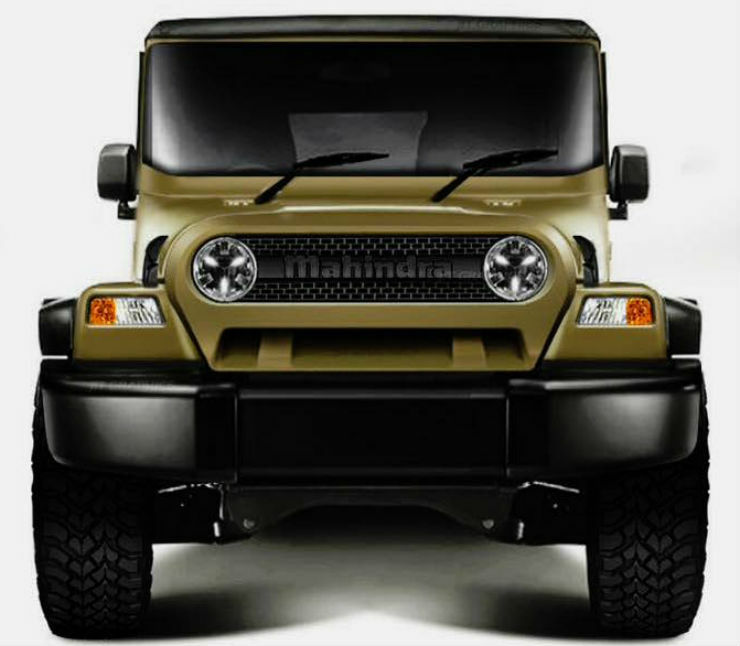 The company also plans to launch an all-new Thar. The new-gen Thar will meet international crash safety norms. This will enable the manufacturer to sell the lifestyle SUV overseas. 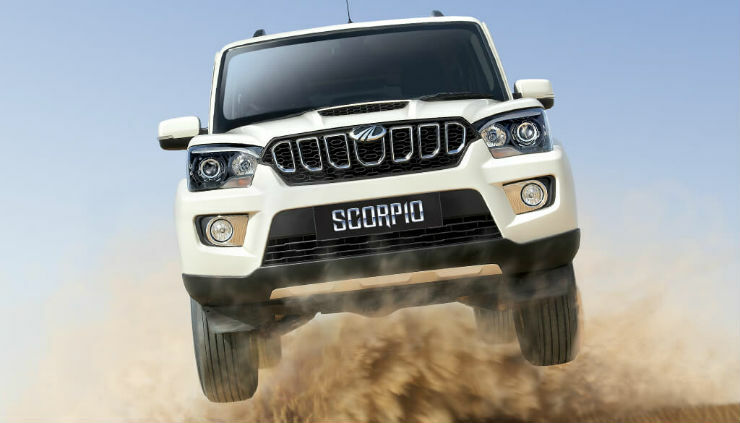 The new Thar will be underpinned by the next-gen Scorpio’s ladder-on-frame chassis, which, in turn, will be a modified version of a Ssangyong platform. Even the current-gen Mahindra XUV500 is approaching the end of its lifecycle and will be replaced with an all-new model. 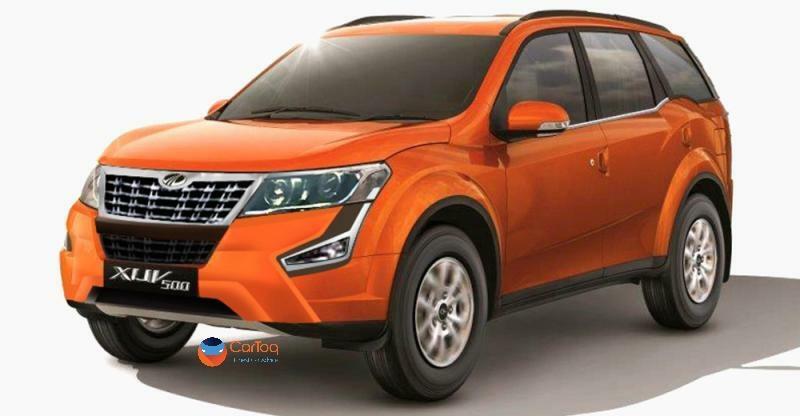 The next-gen XUV500 will use a new-age monocoque platform. The new vehicle is likely to get more powerful versions of the petrol and diesel engines that will power the all-new Scorpio. The Mahindra XUV Aero made its debut at the Auto Expo 2016. The coupe-crossover will make it to production but won’t get a 210 bhp turbocharged diesel engine that it was earlier expected to come with. Instead, it will get an electric powertrain that will have a range of 300 kilometres. The XUV Aero EV will have a top speed of 190 kmph and will be capable of accelerating from zero to 100 kmph in just 8 seconds. So, which of these upcoming new Mahindra cars and SUVs in India are you waiting for?